Citytrip Barceloneta Beach offers apartments located in the Barceloneta district, close to the sea and 20 minutes’ walk from the Ramblas. 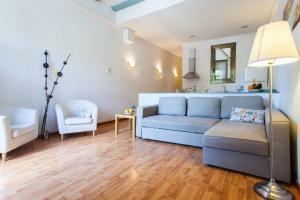 Each apartment features free Wi-Fi. 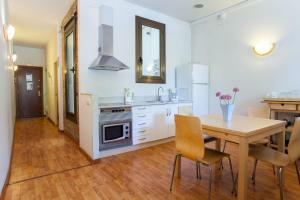 Citytrip Barceloneta Beach offers 1 and 3 bedroom apartments. Some include a small balcony and they have a seating area with sofa and TV. 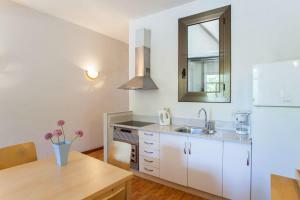 They also have a private bathroom and a fully-equipped kitchenette. 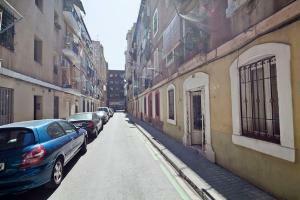 Centrally located, you will find numerous shops, bars and restaurants nearby. Barcelona’s main tourist attractions such as the Cathedral of Barcelona, The Sagrada Familia or the famous Park Guell can be reached by public transport in less than 15 minutes. 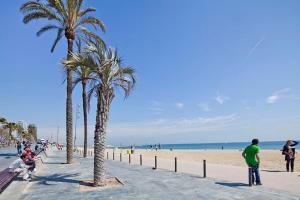 The Barceloneta, and the Drassanes and Jaume I metro stations are all within a 15-minute walk of the property. 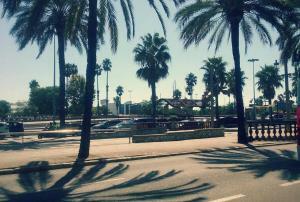 Located in Passeig Colom, 3, Barcelona. 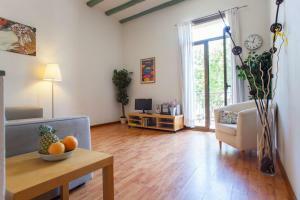 This 1-bedroom apartment includes a small balcony and a seating area with sofa and TV. It also comes with free Wi-Fi, a private bathroom and a fully-equipped kitchenette. 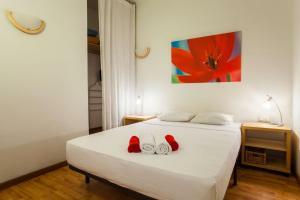 Rate: € 95.00 ... € 155.00; select dates below to get current rates.